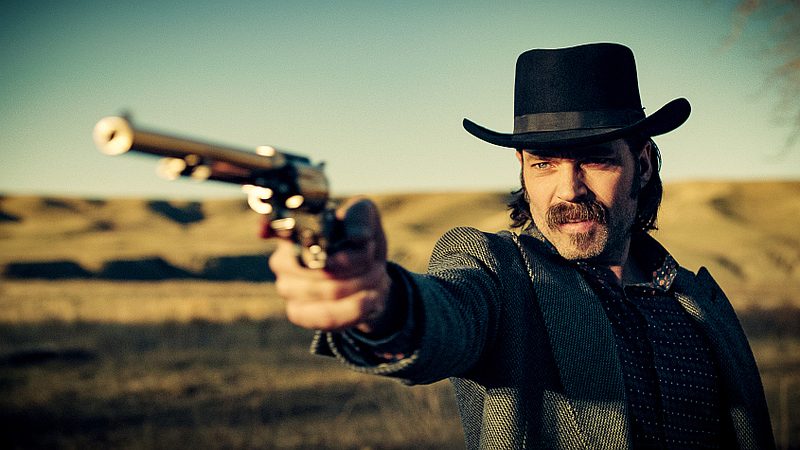 On today’s podcast Kevin and Bonnie are very happy to be joined by Tim Rozon who plays Doc Holliday on the show. In this interview we talk with Tim about his character, his love of comic books, his restaurants and so much more! Safe to listen to after you have seen season 1 episode 8 “Two-Faced Jack”.